Sheriff and his followers must be sanctioned, groups tells PDP leaders – Royal Times of Nigeria. 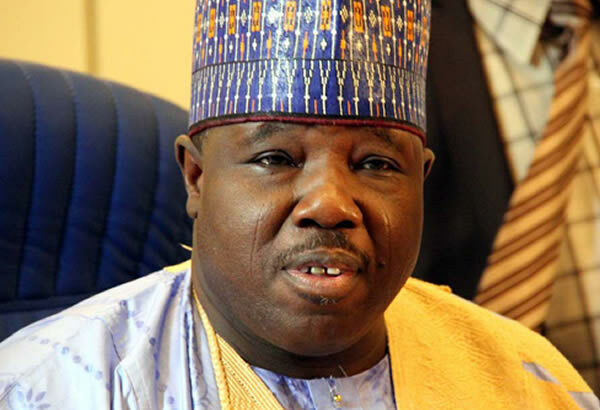 The leadership of the Peoples Democratic Party (PDP) has been told to impose sanctions on the former National Chairman of the party, Senator Ali Modu Sheriff, and his followers, Punch reports. According to the news meduim, some groups have started submitting petitions to that effect. Some members of the party believed that Sheriff and members of his group, which included a former National Secretary, Prof. Wale Oladipo; Deputy National Chairman, Dr. Cairo Ojougboh; and the Acting National Publicity Secretary, Mr. Bernard Mikko, should be punished for the crisis that befell the party. In a petition by the PDP Reform Group, co-conveners Ariyo-Dare Atoye and Sefinatu Umaru said the amnesty extended to Sheriff and his followers was unnecessary. “His actions affected the performance of the party in the Edo governorship election; it caused our defeat in Ondo State, and wickedly sabotaged the party in Benue State.